Who says family history has to be boring? 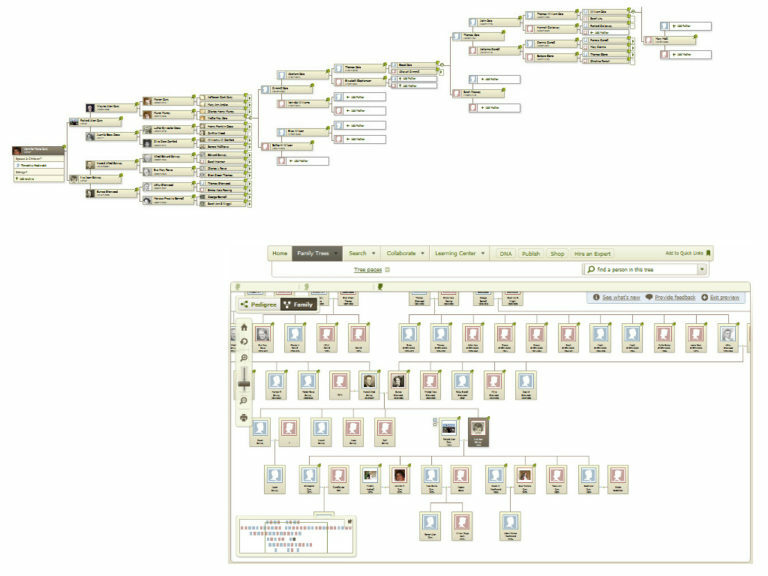 Clanview is a tool available to anyone researching family history. 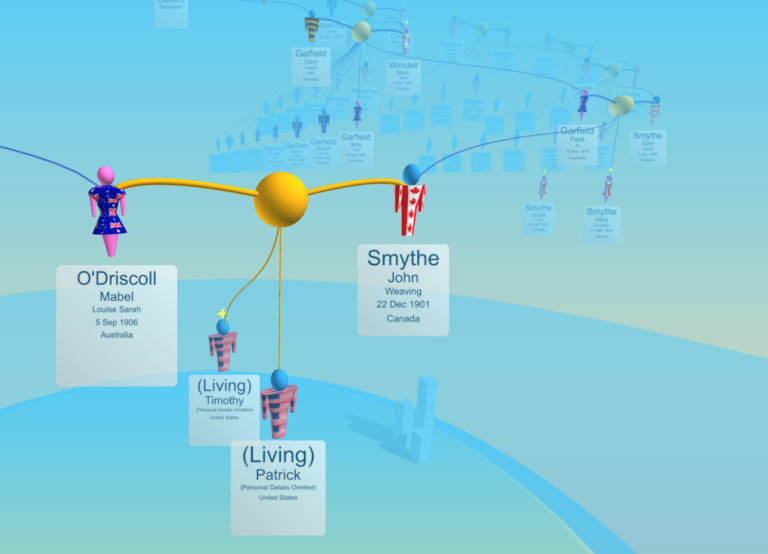 It converts family history data into an interactive 3D family tree that overcomes many of the problems typically encountered when exploring a family tree, publishing family history or sharing it with others. Auto-publish your Clanview in minutes saving you hours, days or even weeks. Share Clanview with relatives for "One-step Viewing" on any device that recipients will be happy to open When your research changes, simply repeat. See Clanview in action now! How do you share your family history? Emailing long PDF files? Posting dry books? Tackling Website development? Or perhaps not at all? With Clanview sharing is as simple as sending a unique Clanview link to your relatives or perhaps a collaborator. 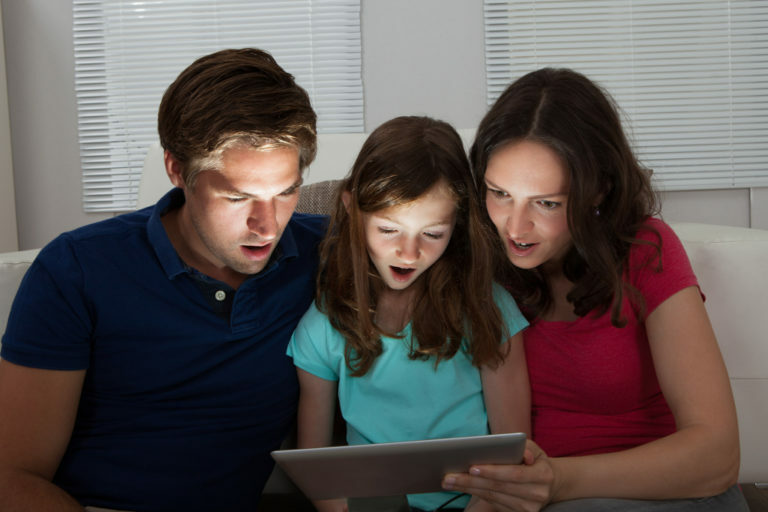 The trusted recipient can immediately explore your family history as a Clanview on any device. * No obstacles like sign-up, setup or hidden fees! 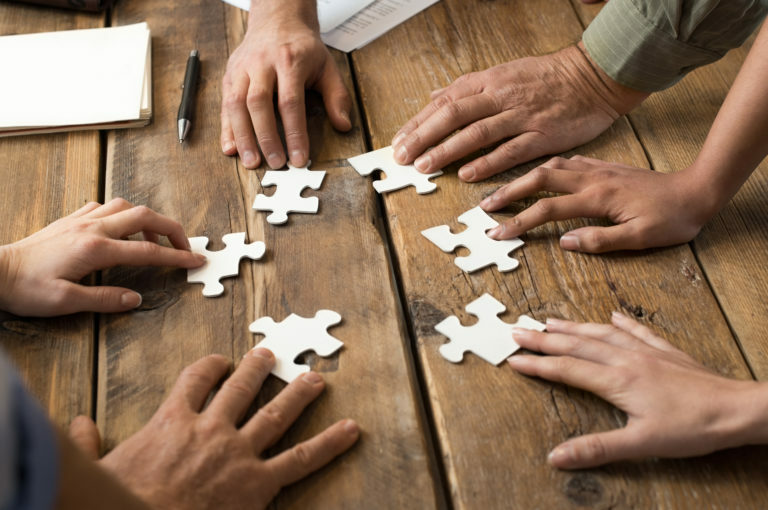 Clanview promotes the “give and take” with others that's necessary to solve your family history puzzle. Swapping family history data can be a great way to grow your family research but it comes with risks. Others can modify your data recklessly, resulting in countless hours of work later having to fix their mistakes. You no longer need to give away your precious data and simply hope for the best. Clanview uses a secure copy of your data that cannot be modified by others. 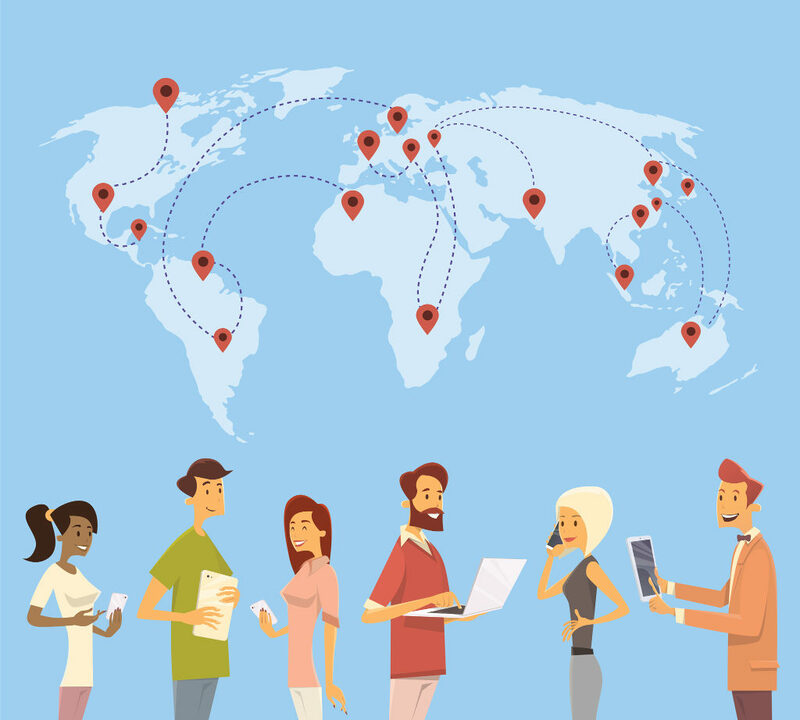 Any recipient is free to explore the family history but not change the information. Feedback is still encouraged, but controlled, using a built-in "Feedback to Author" function. All the help, without the heartache. What else can Clanview do?